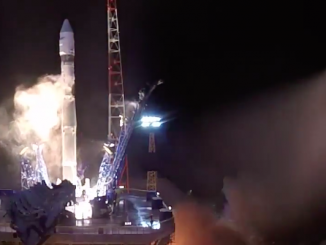 Russia launched a next-generation military reconnaissance satellite Friday, ushering in an era of digital mapping from orbit after decades of relying on film returned to Earth inside landing capsules. 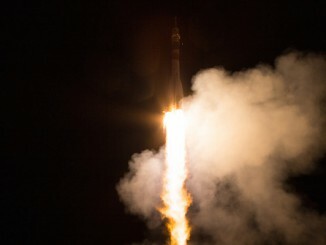 The mission blasted off at 1101 GMT (6:01 a.m. EST) Friday from the Plesetsk Cosmodrome about 500 miles north of Moscow. 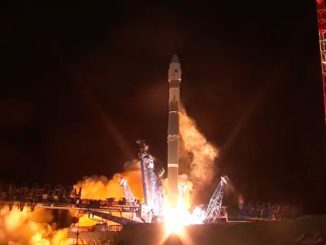 A three-stage kerosene-fueled Soyuz 2-1a rocket deployed the spacecraft less than 10 minutes later, the Russian Defense Ministry said in a statement. The secretive satellite — the first in the so-called the Bars M series — is believed to carry a high-resolution digital camera to collect global imagery for Russian military forces. Its exact capabilities are kept secret by Russian authorities. Russia named the satellite Kosmos 2503 after the launch, keeping with naming scheme for the country’s military spacecraft. The Bars M satellite’s Karat electro-optical camera was developed by the Leningrad Optical Mechanical Association, and the satellite is expected to operate at least five years, according to documents posted on a Russian government procurement website. The new satellite series replaces an obsolete program that used film cameras to snap photos of Earth, then send the film back to the ground inside a heat shield to be developed and analyzed. The Bars M satellites will transmit the imagery to analysts via radio links, giving the craft longer lives in orbit. The last of the old-generation satellites launched in 2005, leaving Russia with a gap in the imaging capability to be filled by Bars M, which specializes in collecting stereo images to help create maps for use by the Russian military. Tracking data collected by the U.S. military indicate the Bars M satellite was injected in an orbit with a high point of about 537 kilometers (334 miles), a low point of about 325 kilometers (202 miles), and an inclination of 97.6 degrees. 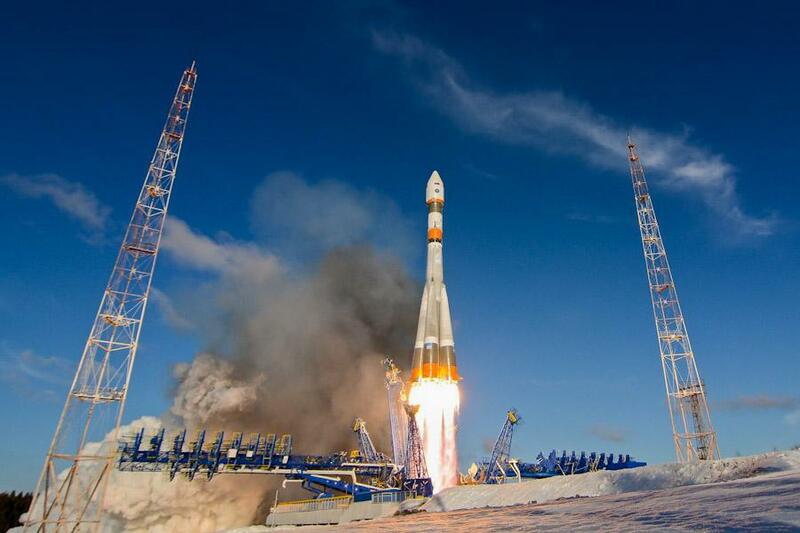 The mission marked the first space launch of 2015 from the Plesetsk Cosmodrome in northern Russia, and the second flight of a Soyuz rocket this year.